IT has been quite a year for Ann Taylor, blue-eyed hostess of ABC’s For Love or Money, who is currently appearing in three TV shows a week. Granada’s Spot the Tune and The Army Game are her other two shows. Writing children’s stories for TV, modelling and singing lessons are among her other activities. Probably mothers would be overjoyed, for Ann is a typical English beauty—fair, with a peaches and cream complexion, tall and elegantly dressed, quietly spoken yet with a gay personality. Behind the charm lies an inquiring mind that has definite views about most things in life. At present its main object is set in furthering the career of Ann Taylor. And it has decided views on pin-ups. Other dislikes are “hypocrites, malicious gossip, intolerance, people who are cruel to animals and children, Brazil nuts and the sound of someone scratching nylons or silk.” Her likes include sunsets, outdoor life, beautiful scenery arid animals. She likes housework, too. and shares this with the friend who lives with her in their London flat. Housework often keeps her up late at night—the best time of all for Ann. “I get a kick out of staying up late, particularly when I don’t have to be up early next morning. It’s a sort of I’m-my-own-boss complex, yet in reality everybody is my boss. Before she became well-known on television. Ann Taylor was a member of a TV dancing team. Then came cabaret work in the London West End and the urge to branch out on her own. She was engaged as the NAAFI girl in The Army Game, and this spot led to film work. She was born in Stafford, and is the daughter of an architect. She was 13 when she went to a stage school in Hertfordshire. While studying there she made her professional stage debut in the pantomime The Sleeping Beauty at Salisbury. When she left four years later, she appeared in a summer show at Folkestone. 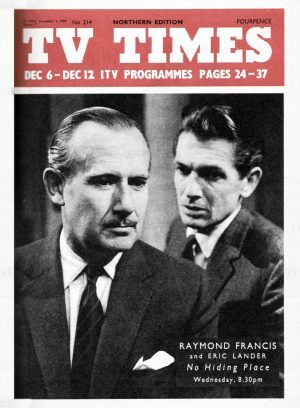 George Bartram was a features writer for the TVTimes. 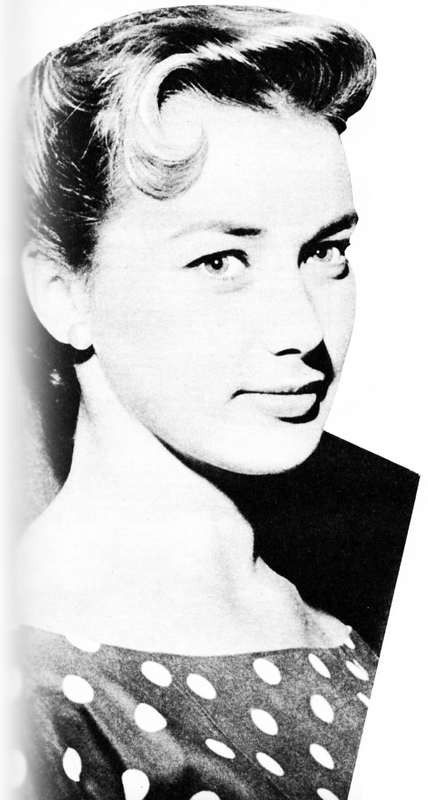 Ann Taylor was formerly a dancer with the BBC Television Toppers. In 1965/66 Ann was a continuity announcer for ATV in Birmingham from their old studios at Aston Road North.